DESCRIPTION: The charm of the place lies in the southern part of Cap de Ras. 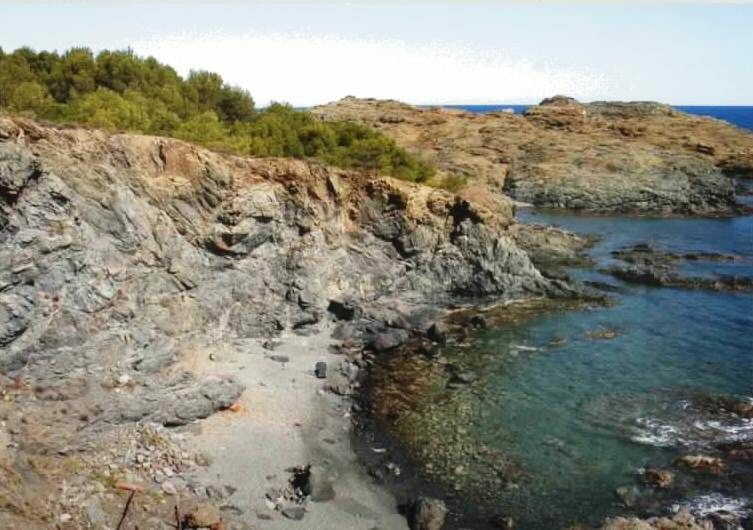 It is a beach dotted with rocks and stones, with few flecks of sand. On the other hand, the solitude of the place is ideal for those who seek a nearby corner and little frequented.